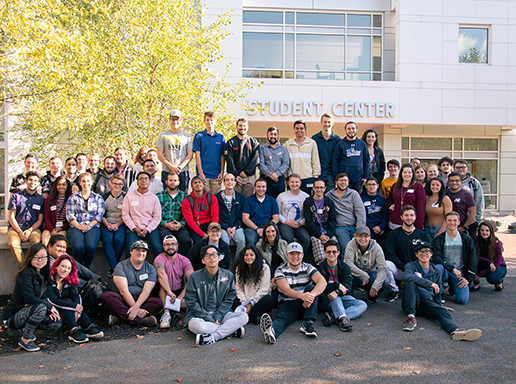 The SUNY Poly Student Government at Utica aims to advocate for student concerns and provide a higher quality of student life. If you need to get in contact with a member of the Student Government at Utica, the easiest way to do so is to contact a representative directly or send the SGU President an email at sa@sunypoly.edu. Meetings are held Thursdays at 12:30PM in the Student Center Multipurpose Room. All students, faculty, and staff are encouraged to join!